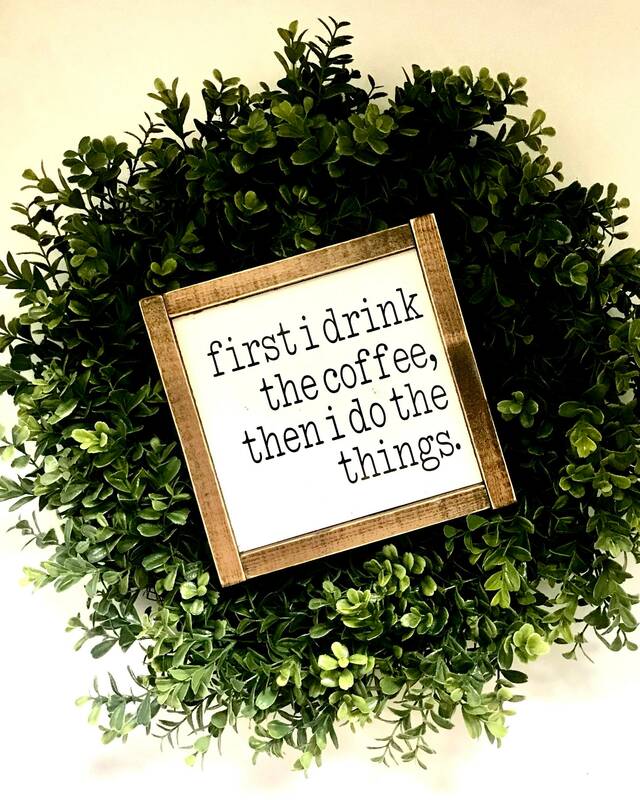 Do you need coffee more than you need air?! 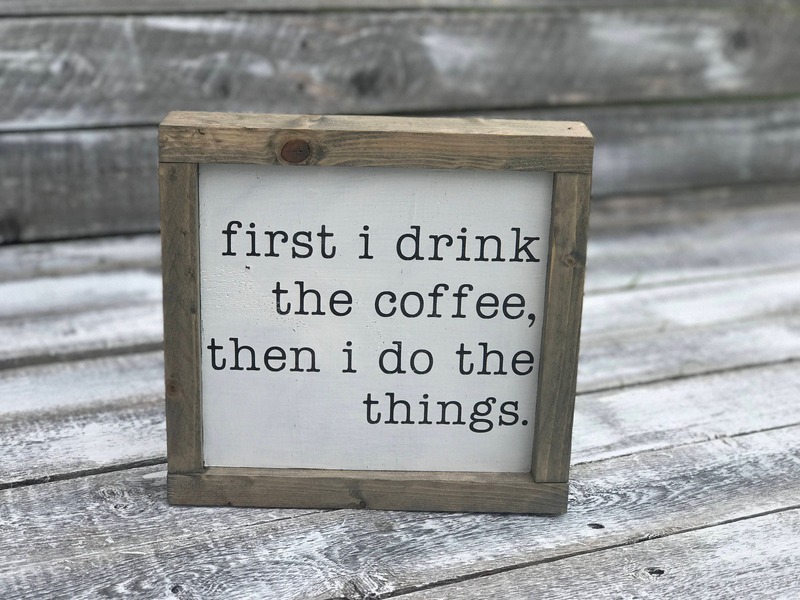 So do we!! 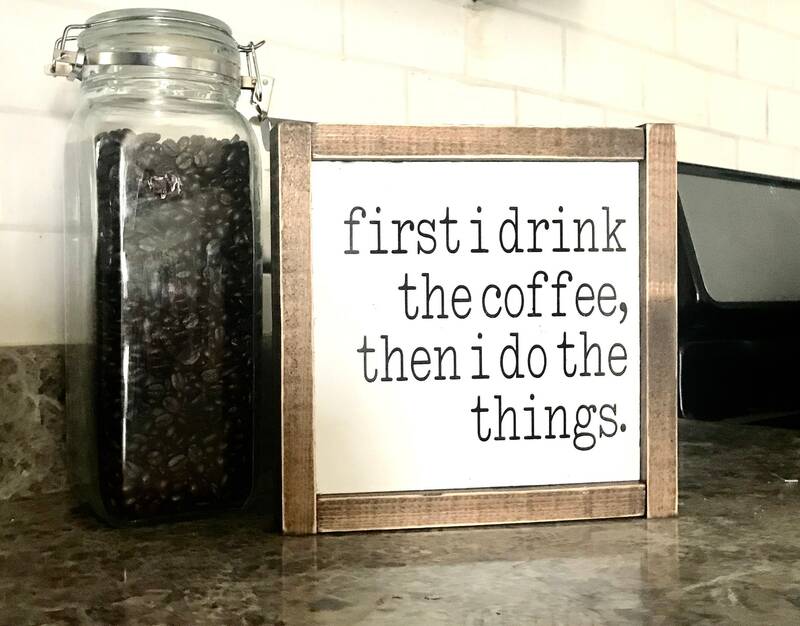 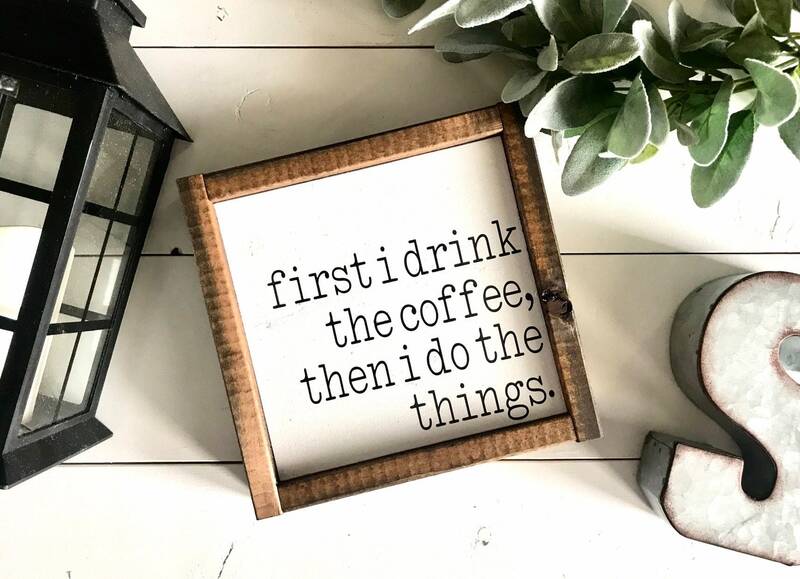 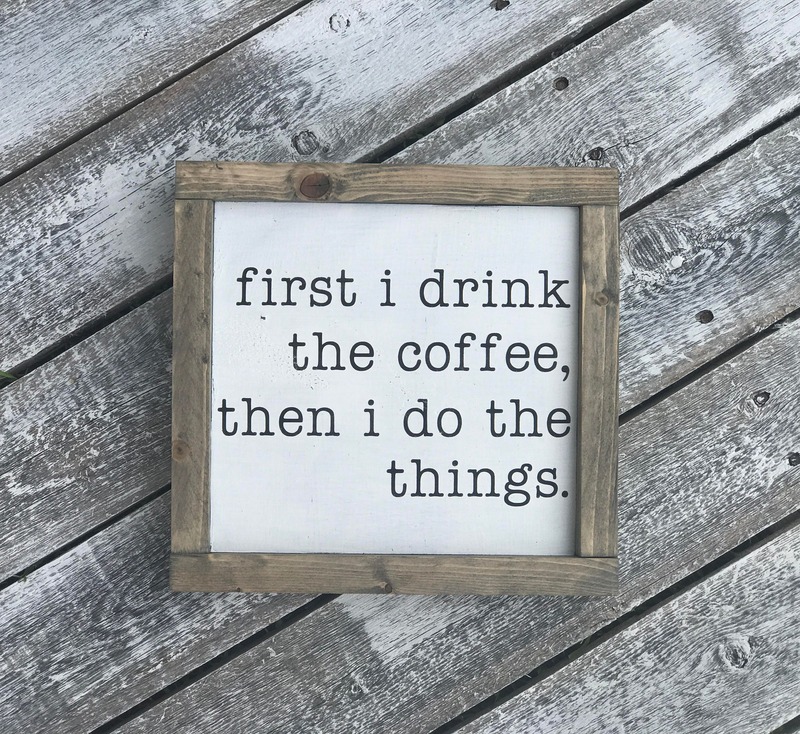 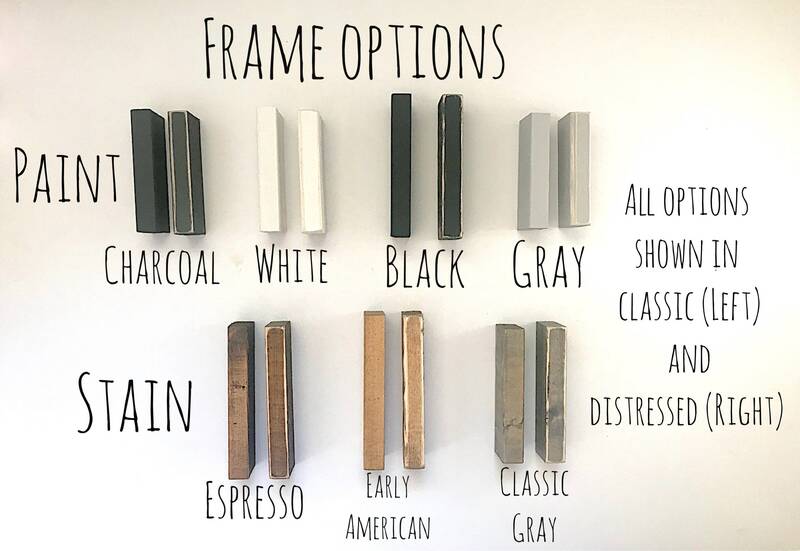 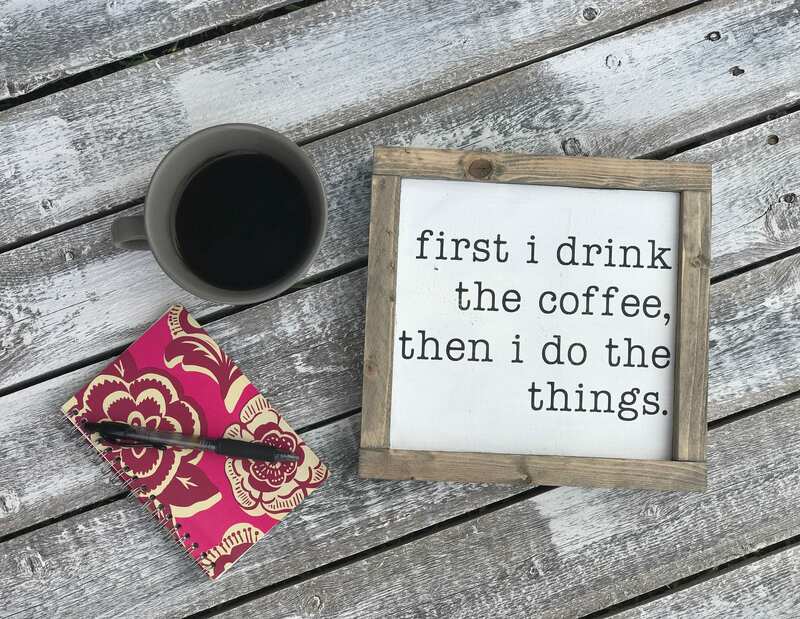 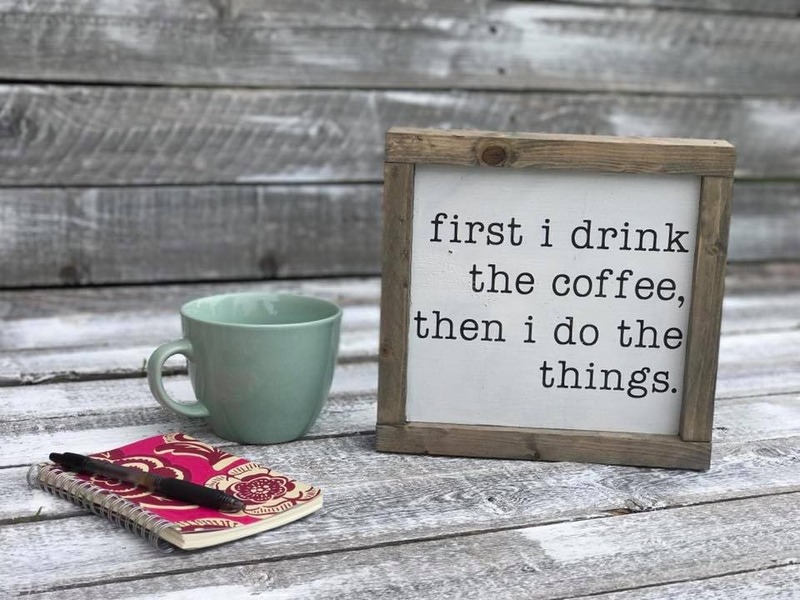 Coffee is a must in our lives and we love this sign so much.